Data science, nice looking blog posts, a Kubernetes tool, free stuff, and more! Check out the podcast episode based on this post! I’ve heard of Azure DataBricks during last year’s Microsoft Connect but never got a chance to talk about it. I encountered it again this week so I thought maybe I have the chance to talk about it here! Apache Spark is a platform for high-performance & distributed data analysis that includes tools for streaming, machine learning, etc. DataBricks is a cloud-hosted platform for Spark, built by the same people behind Spark. This has been the go-to platform for doing Spark jobs in the cloud. 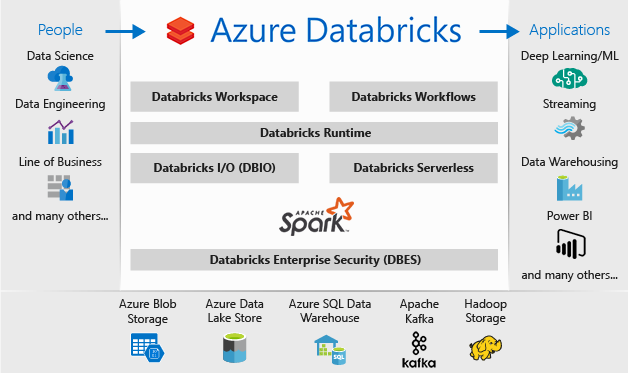 With Azure DataBricks, you have access to everything Azure has to offer. This makes working with Spark faster and easier. Get your data from Azure, stream it into and process it in Azure DataBricks, and send the results to your Azure applications or visualizations. 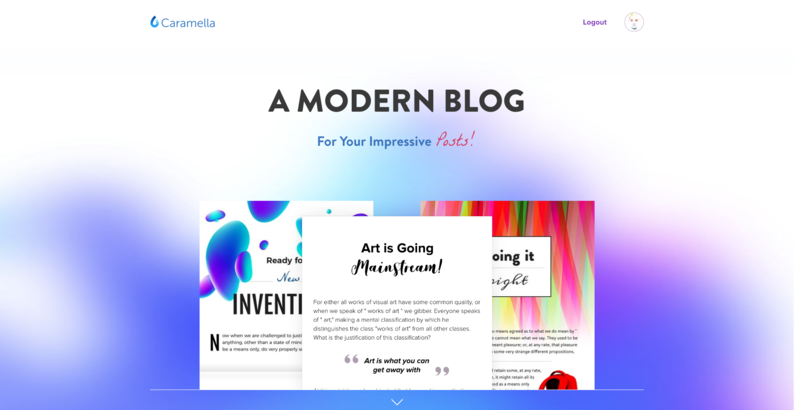 Caramella is a new blogging platform that lets you make really pretty posts. I like to think of it as an alternative to Adobe Spark Page. It looks great, for real. Check it out! A superversion of React Router’s Link component that preloads your data before navigating. Built with and for React. Exactly as it says. With React Router’s regular Link component, you’re immediately redirected to the page, even if the data you need does not exist yet. React Preload Link wraps the React Router Link component and loads the data first before navigating to the page. Check out the demo here: https://sandervspl.github.io/react-preload-link/#/. Some commands like COPY and RUN create additional layers in Docker images, with every layer making the image bigger. Docker Squash, well, squashes these layers into one layer in order to make the image smaller. 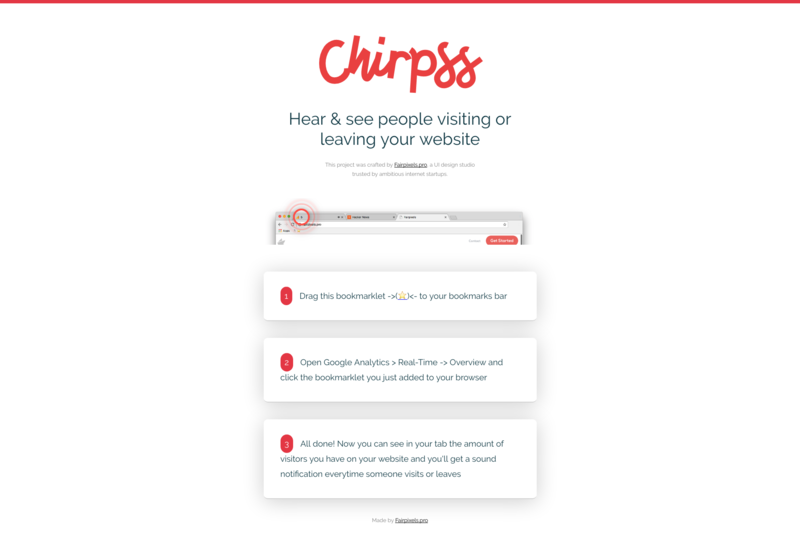 This tool uses Google Analytics to make a sound when someone visits or leaves your site. 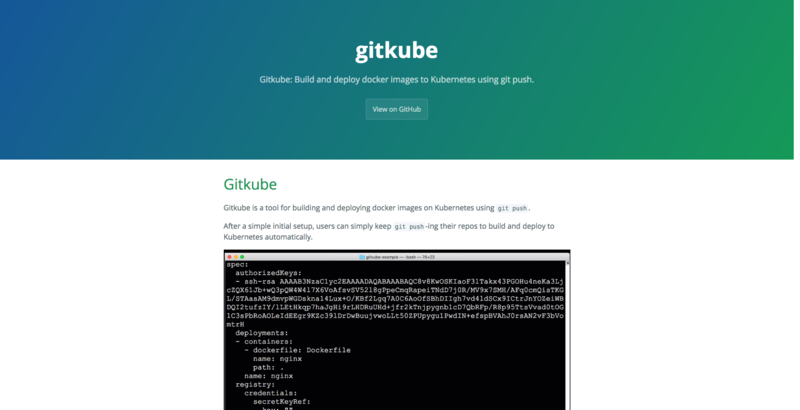 Another tool for working with Kubernetes. This one allows you to do a one time setup of your app & deployment Kubernetes configs and then just do git pushes on subsequent changes. It will then automatically build and deploy to the specified cluster. Pretty cool, eh? 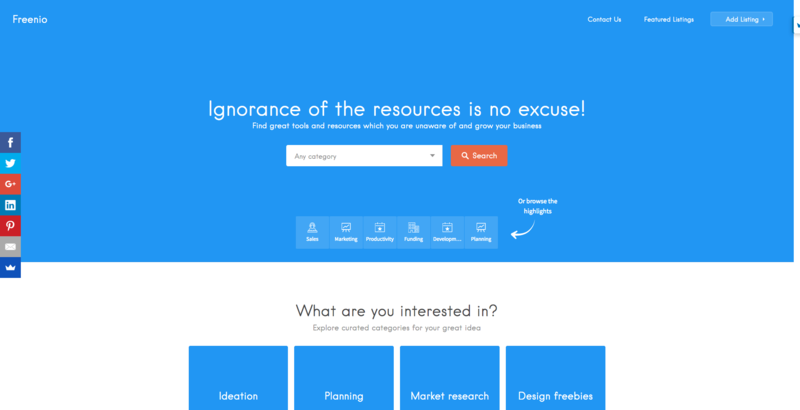 Freenio is a collection of great resources that can help you build your business. All the tools you need to build your business or at least you’d know which apps you’ll find alternatives for. 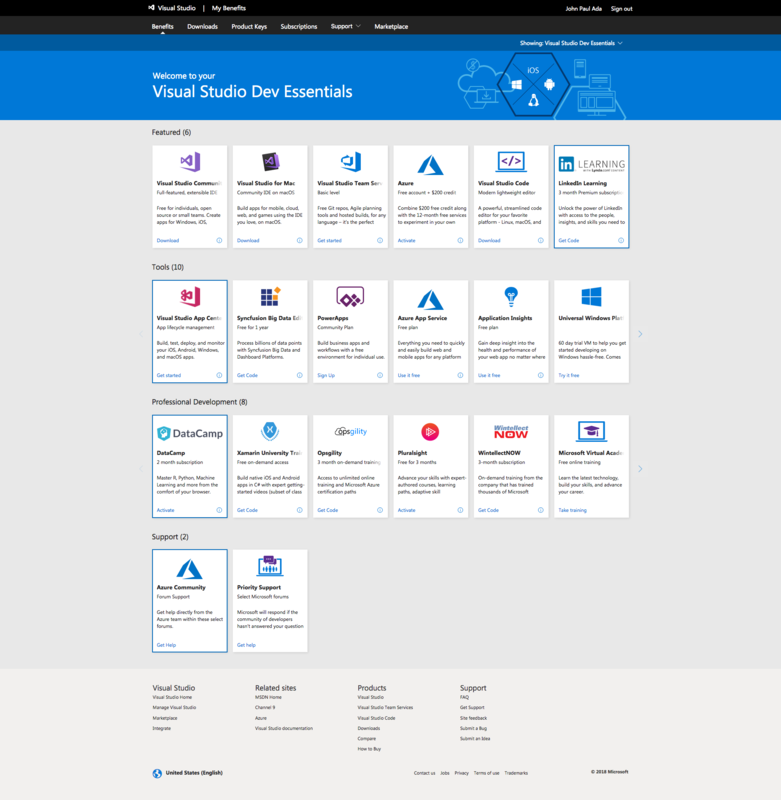 Free tools, cloud services, and training Get everything you need to build and deploy your app on any platform. With state-of-the-art tools, the power of the cloud, training, and support, it’s our most comprehensive free developer program ever.